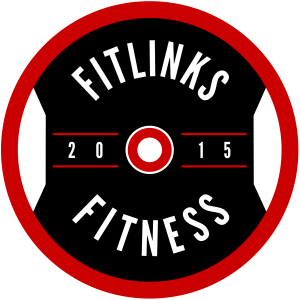 Fitlinks Fitness was established with the aim of providing a gym with a friendly atmosphere and a fun, yet challenging set of fitness classes that would help clients reach their goals. We are a semi-private gym specializing in strength and conditioning classes, 6 week transformations, and personal training at our fully equipped facility in Ballyfermot, Dublin . This means our members can enjoy their workout having to que for equipment. Membership includes classes and full use of the gym plus a customised training program. We have a babies area which is available to busy parent’s while they train or take part in classes! We also offer fitness classes (including Boxercise!) for people of all ages fitness levels open to both men and women. Check out our Timetable to find a class to suit your schedule and remember that new customers can try any of our classes for free! For those looking to take their fitness to the next level or train for a particular event we would encourage you to discuss our Personal Training services with you. We look forward to welcoming you to our facility in Kylemore Park North, D.10 soon! Strength and conditioning training suitable for all ages and fitness levels. Get coached by experienced, fully insured, qualified Personal Trainers in a friendly, safe and fun environment. 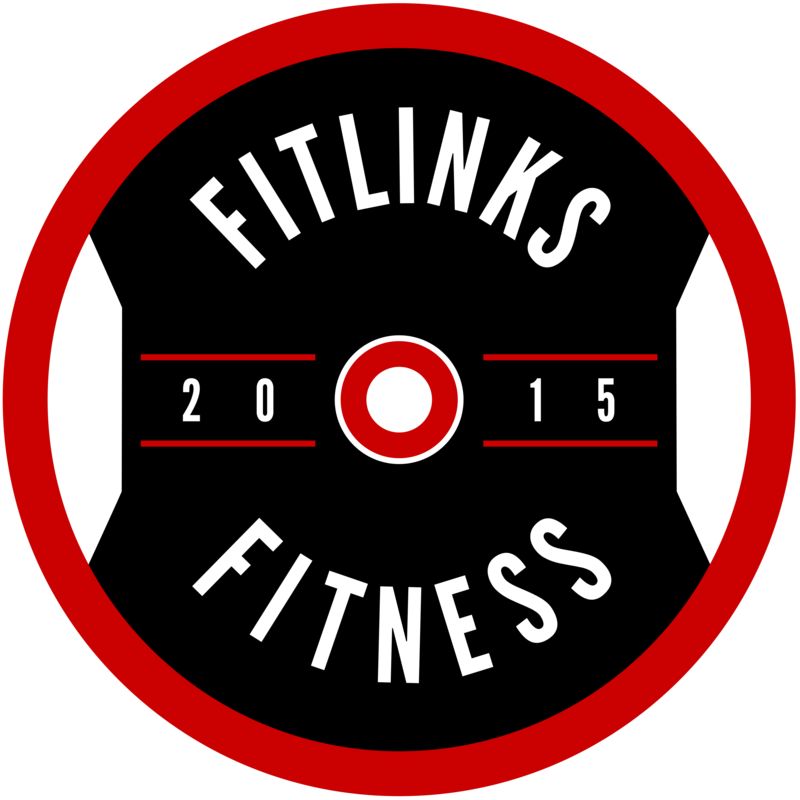 COPYRIGHT ©FITLINKS 2013. ALL RIGHTS RESERVED.